Well designed exhibitions and the beautiful museum garden with its 19th century church is not to be missed if you visit Akureyri. Interesting and unique artifacts can be found in the exhibitions relating to the Viking period, religion and everyday life in Eyjafjörður and Akureyri in the past. 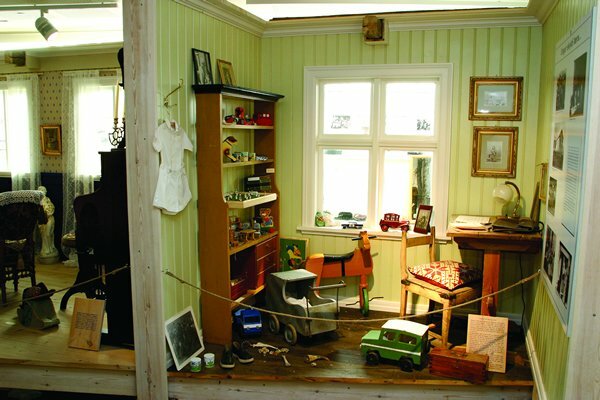 Akureyri Museum has on offer historical walks for groups through the old part of town, the Oddeyri and/or Glerárþorp district, as well as the Museum Church where you are taken on a journey of prose and song into the world of Icelandic music, from the Middle Ages to the present day. The garden surrounding Akureyri Museum is more than a century old and makes a pleasant stop on your journey around town.